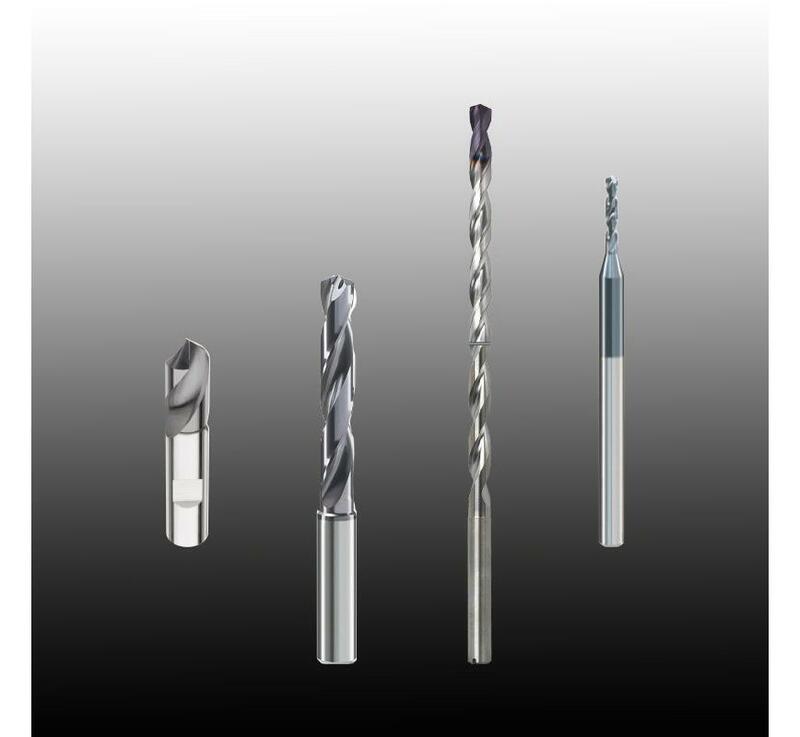 Our coated high-performance solid carbide drills are suitable for universal applications. Outstanding features are their excellent self-centering and high drilling performance. The straight main cutting edges and the reinforced geometry provide an optimal chip breaking and the highest level of process reliability.